Repeated head trauma can lead to specific deficits in memory and cognition as well as structural changes, according to a small pilot study on former NFL players conducted by researchers at Johns Hopkins. 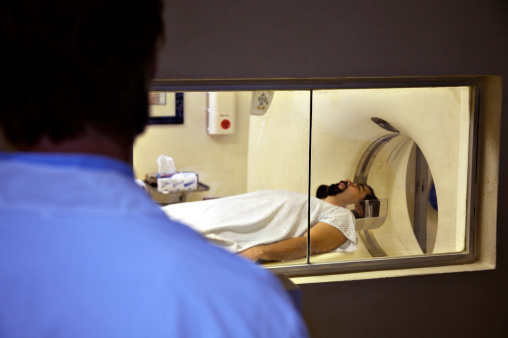 Researchers conducted PET and MRI scans as well as memory tests on nine former NFL players ranging in age from 57 to 74. 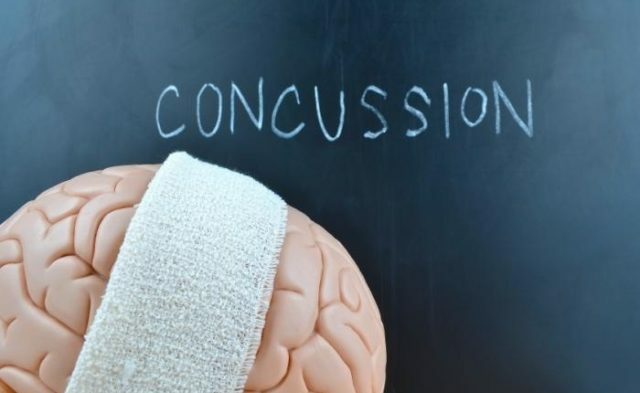 The former players all had a history of concussion. 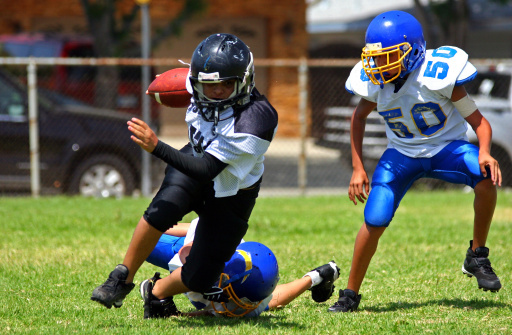 They were compared to nine age-matched controls with no history of brain injuries. In the PET scan, which focused on the translocator protein that signals damage and repair in the brain, former players showed concentrated zones with high levels of the protein where injury occurred, while the controls had low levels of the protein spread throughout the brain. The scans showed that the former players had accumulated injuries in several temporal medial lobe regions of the brain, including the amygdala, which plays a role in mood, and the surpamarginal gyrus, which is linked to verbal memory. The players’ brains also showed atrophy of the right side of the hippocampus, indicating that the region could have shrunk in size due to prior damage. The players also scored low on memory tests, particularly in verbal learning and memory. Researchers hope that the evidence, while preliminary, helps illustrate the long-term consequences of repeated traumatic brain injury and helps inform player safety decisions. “We’re hoping that our findings are going to further inform the game,” says Jennifer Coughlin, MD, assistant professor of psychiatry and behavioral sciences at the Johns Hopkins University School of Medicine.